When it comes to the safety and health of your family, you would be willing to pay almost anything. The same should be true for mold removal. 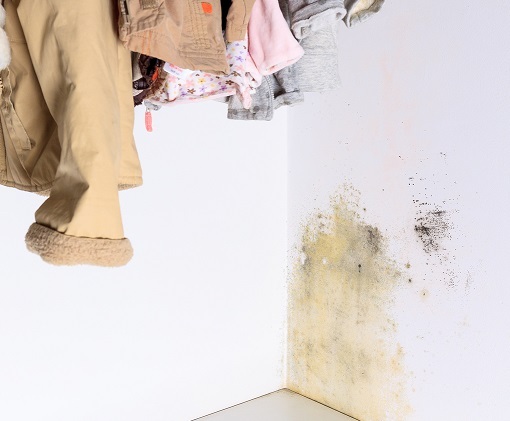 While mold may not seem like that big of a deal, it can cause serious health issues to your family and is best to be treated early. Knowing that your family’s health is on the line, many companies will exponentially increase mold removal costs in Worcester MA. Don’t be taken advantage of when it’s your family’s health, call MicroZyme Technologies for affordable mold removal costs in Worcester MA. If anyone in your home is experiencing these symptoms and you think you may have a mold infestation, MicroZyme Technologies can help. Mold removal costs will vary depending on a number of factors: how much mold there is, the size of the area is covers, and where exactly in your home it is. If your mold problem is in your air ducts and vents, the mold removal costs will increase. This is because your vents will have carried the mold spores to other areas of your home, not keeping it in an isolated region like say if it was in your bathroom. What mold removal costs in Worcester MA really boils down to is the man-power. If it is going to take a lot of labor, it will increase the cost. If little labor is required, your cost will be lower. To help your bank, don’t wait around for your mold problem to get worse. Call MicroZyme Technologies at 866-920-6653 when you first notice signs of mold. This entry was posted on Monday, March 6th, 2017 at 9:40 am and is filed under Mold. You can follow any responses to this entry through the RSS 2.0 feed. You can leave a response, or trackback from your own site.